The plan to cover the health insurances of 84% of the population could drive investment growth. The Vietnamese government’s goal to cover 84% of the population’s health insurances by 2020 could push the growth of the healthcare sector in the country, according to a report by Fitch Solutions. Coupled with increasing healthcare quality, growing population, the expansion of the Social Health Insurance Scheme and economic growth, the lifting of the government’s 49% cap on foreign ownership could attract foreign investors. The rising income of Vietnam's middle class is also expected to drive growth. Household expenditure on healthcare has increased threefold and its growth is expected to continue in the coming years. However, foreign invested companies are still struggling with getting an import license from the Ministry of Health (MOH), brought by a decree that was imposed last year. Those who had been certified by MOH are permitted to import pharmaceutical products to the domestic market. However, there have been restrictions such as selling drugs/ingredients, or delivering to pharmacies, hospitals and clinics, or other organisations that are not wholesalers, transporting and providing of drug storage services and participating in developing and making decisions on the distribution strategy or business policy for drugs distributed by other enterprises. “Foreign-invested pharmaceutical companies in Vietnam believe that there is room for administrative improvement regarding current policies on imports and distribution,” Fitch Solutions said. 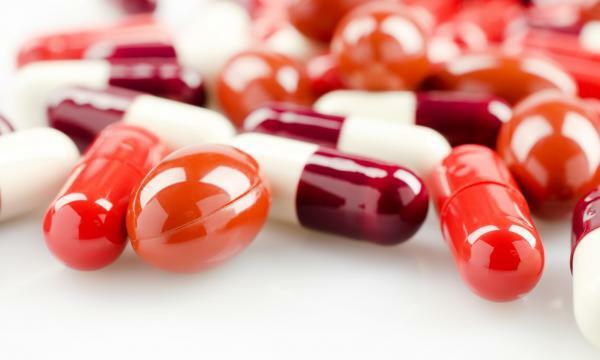 “The provisions under the new law will force pharmaceutical companies to reconsider their business models in Vietnam,” it added.